District busing is available for students age 5 and up from the following school districts: Lewiston-Porter, Wilson, Niagara Wheatfield, and Starpoint. Charter busing available from Niagara Falls. Acceptance to Stella Niagara is granted to qualified students without regard to race, color, religion, or national origin. 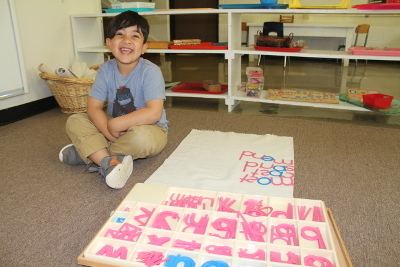 Montessori is an innovative, child-centered approach to education and fits perfectly with our philosophy of nurturing a child's heart, mind, and body for life. Our program fosters a child’s natural inclination to learn. Montessori teachers guide students rather than instruct and students enjoy self-directed activities, hands-on learning, and collaborative play. Our program is designed to inspire exploration, independence, and confidence. 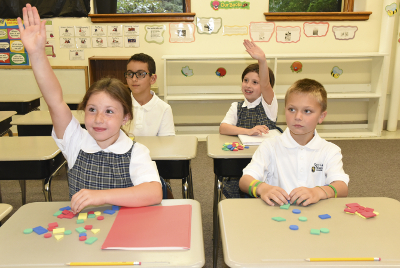 Stella Niagara provides students from Kindergarten - 8th Grade the foundation for a successful future. While every child receives a values-based Catholic education, all religious beliefs and backgrounds are greatly respected. Our one-of-a-kind campus, located on River Road between Lewiston & Youngstown NY, offers a nurturing, holistic atmosphere for our students to learn and grown like no other. We invite prospective students to pay our school a visit and shadow for a day! 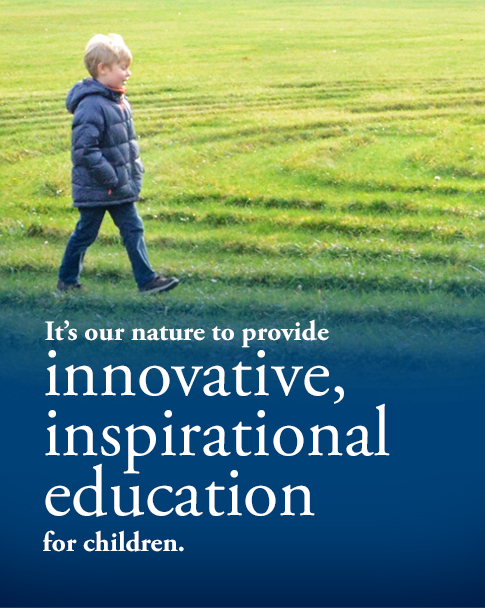 Our innovative curriculum provides students with a holistic learning experience that reinforces what is learned in the classroom with activities and exploration in our unique, natural setting. The Outdoor Education was implemented by advisors and faculty who wanted to provide students with the benefit of outdoor learning; then developed in collaboration with an environmental teaching expert. It is designed to supplement, rather than replace, our existing curriculum initiatives such as STEM, personal communication, art, science, and character development. Outdoor education at SNEP is an evolving curriculum that seeks to give our students the special advantage of a fully integrated education they will not find anywhere else. It’s your nature to do what’s best for your child. If you’re the parent, grandparent, or guardian of a school-age child who would benefit from our exclusive, integrated Outdoor Education Program, you’ll want to learn more about our curriculum.